In the EU, filament bulbs are rapidly disappearing from the shelves of supermarkets and specialty stores. The residents are buying this product in bulk so they have enough of the supply to last for dozens of years. This is how the local population reacted to the decision of the EU energy ministers to switch to more ecologically-friendly and less expensive light sources – energy saving lamps. Starting today, a comprehensive ban on sale to the consumer of 75 watts filament lamps comes into force in the EU. 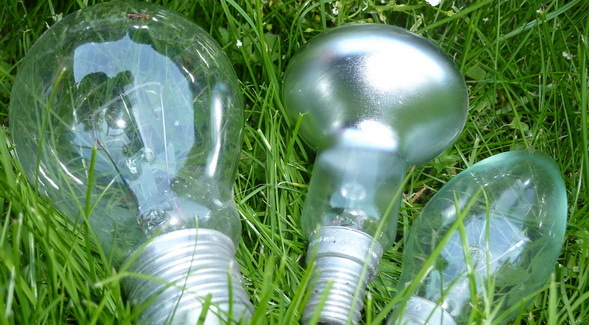 Europe intends to completely get rid of old bulbs by 2012. The predecessors of energy saving light sources have been already removed from the production, and stores are allowed to sell the remaining stocks. European residents were warned about the upcoming changes, and asked to show understanding and support of the initiative of far-sighted officials. However, neither stiff British nor uptight German burghers took liking of the new energy-saving lamps. Europeans began to do the same thing that once the citizens of the Soviet Union have done – they rushed to the stores. They started buying regular bulbs with the speed of light. Salespeople were shocked. And rightly so, as prosperous and well-fed Europe has probably not seen anything like this since the devastation after World War II, when shoppers stocked up on essential commodities.